Lunch or dinner in the city is nothing new. And how about breakfast? 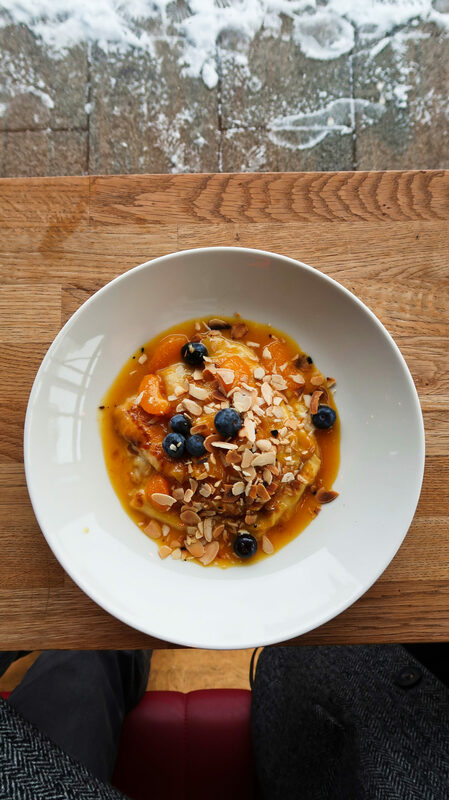 It turns out that more and more people are choosing to eat breakfasts in restaurants. 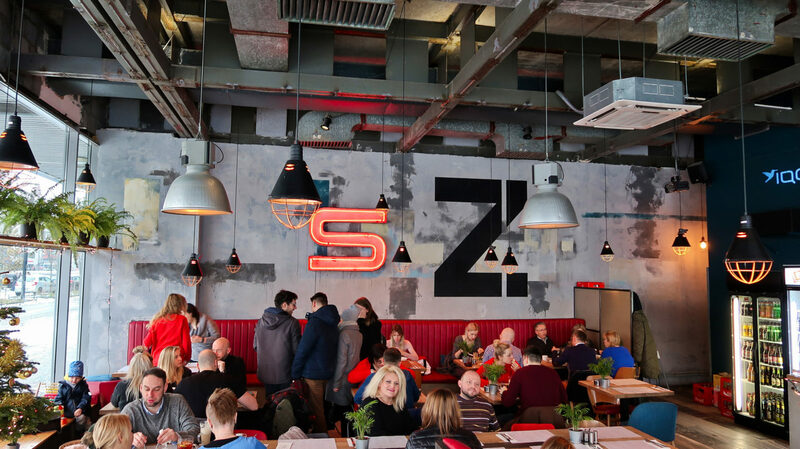 Whether they take place during the week and a purely business purpose, or they are lazy weekend breakfasts, breakfast spots in Łódź are flourishing. And we have decided that it is a good time to check what options are available in Lodz. This is the first part of our breakfast test and at the same time, subjective opinion about restaurants we’ve visited so far. 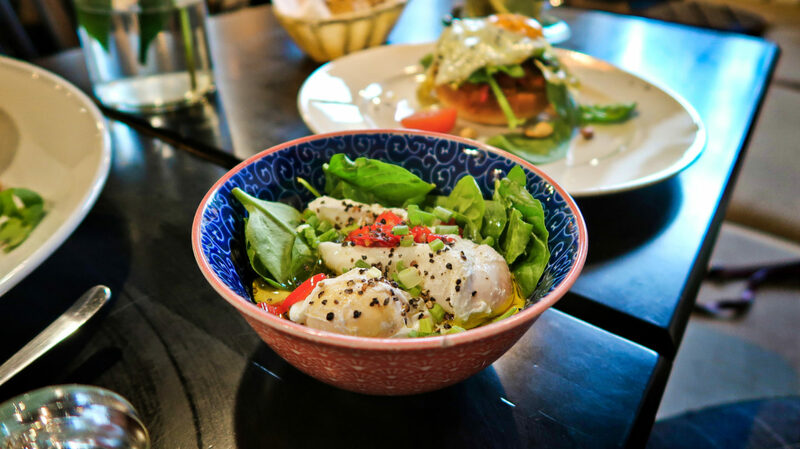 It’s also a good place to write something about us so that you can get to know our taste preferences 🙂 We like to eat well, but dishes prepared from the heart speak to us the most – fresh, careful, aromatic, beautifully served and with a dose of a chef’s personality. Julia does not eat meat, and Przemek would give it up without much resistance. We have severely limited the consumption of dairy products (for various reasons), drink mainly oat milk, and if we happen to eat cheese, it is rather a goat cheese. 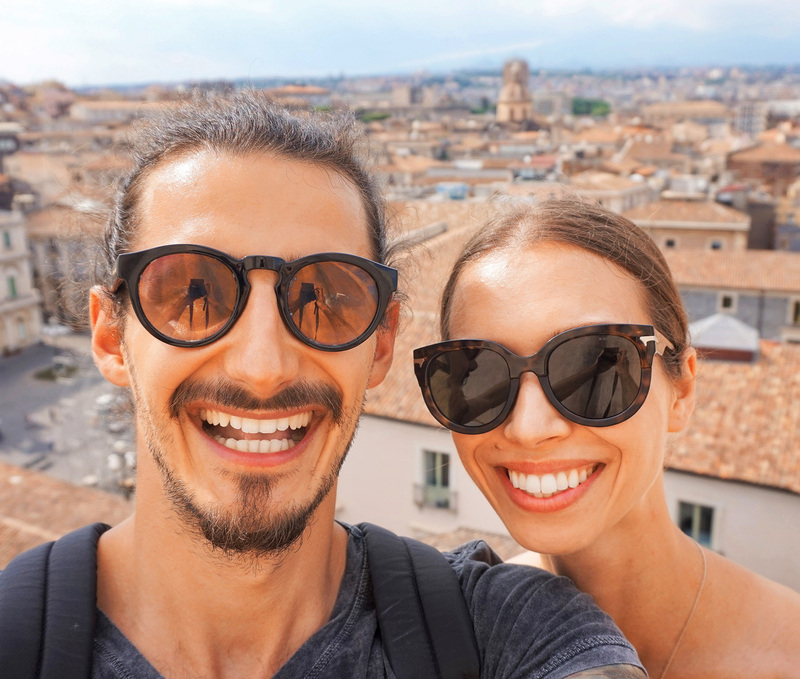 We love to travel because then we have an opportunity to try totally new flavours. And for us, the taste is very important. What do we usually make for breakfast at home? Toasts with avocado and a fried egg. After many attempts and a few mistakes, we came to subjective perfection – a version that we always enjoy. If you are interested, we will be happy to write a recipe for you! Have we overlooked any restaurant? Or maybe we should try a different breakfast set? Let us know in the comments! Book a table: +48 42 208 09 79 or via website. 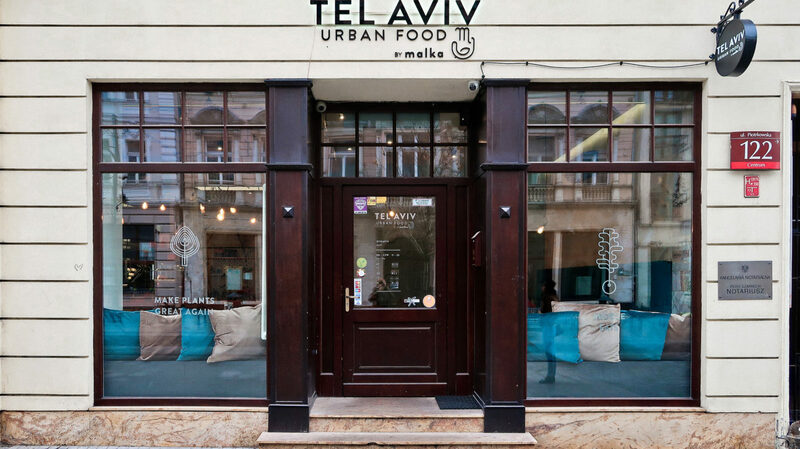 Tel Aviv Urban Food is an interesting place on the culinary map of Lodz. Why? First of all, it’s 100% vegan. For some, it may be a surprise, we were happy – in the end, it is a chance to try something new. Secondly, here you can enjoy Middle Eastern dishes. Breakfasts in this vibes were a total novelty for us. 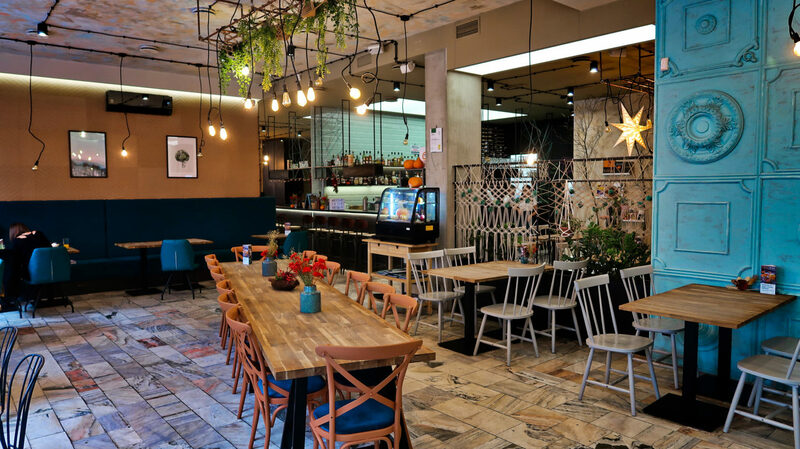 Thirdly, it is located on the famous Piotrkowska Street, and the place has a very Instargramable decor. 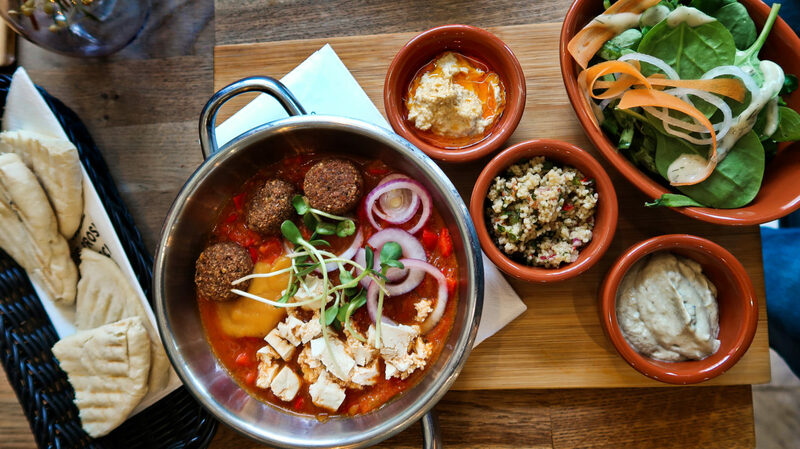 What can you eat for breakfast in Tel Aviv? 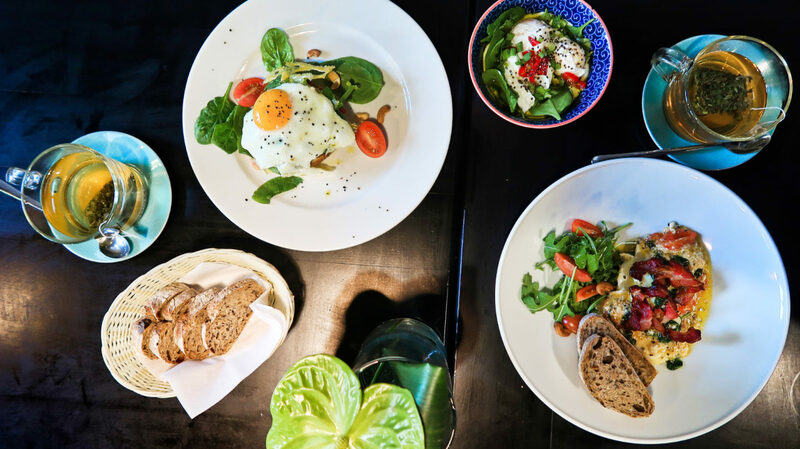 Breakfasts in Tel Aviv, graciously called urban, tend to celebrate mornings and meetings with friends (also with pets because these are welcome in the restaurant). You can choose from breakfast sets and individual dishes. We have chosen two sets: Tel Aviv and Eilat to try as much as possible. It was a great decision because each set offers a wide range of flavours. The breakfast is filling and very, very tasty – Przemek also loved it, though he is a meat eater! Prices are not low, they range from 25 to 31 PLN. However, if we take into account the quality and quantity of ingredients, the price seems to be very fair. An additional plus for a wide range of teas and super warming Arabic coffee! 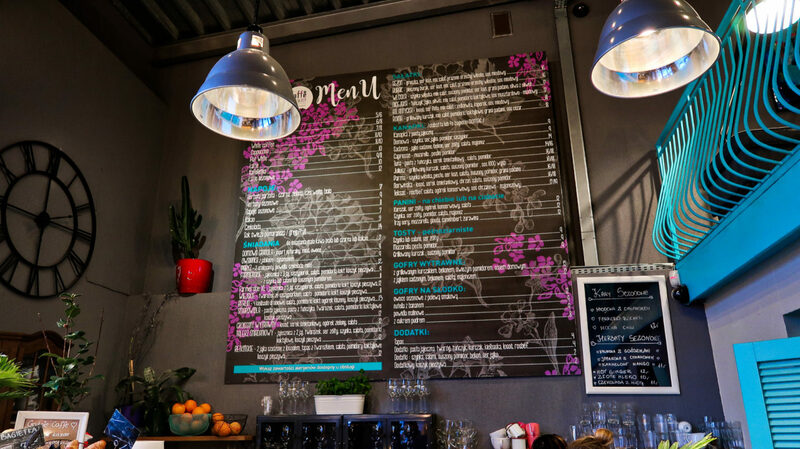 What is also very important, dishes containing gluten are marked in the menu, as well as those that can be prepared also gluten-free (extra payment of PLN 3). 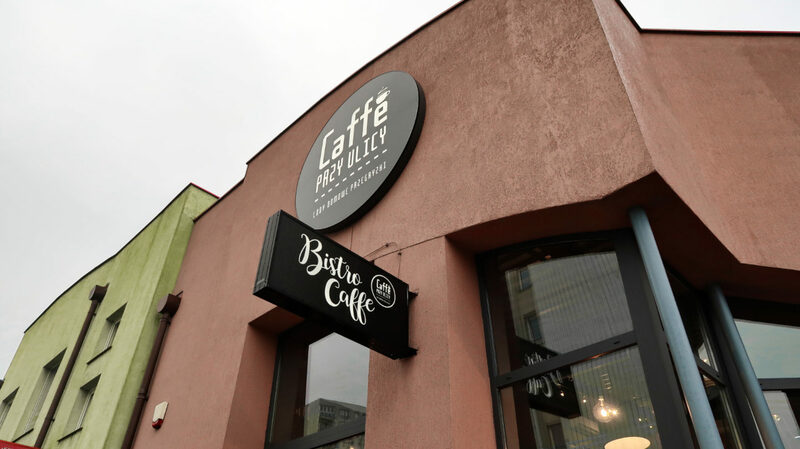 Caffe przy ulicy is a chain of cafes well known in Lodz. They are located in four neighbourhoods, but we know that they would also be welcomed in other districts of the city. To what do they owe their success? 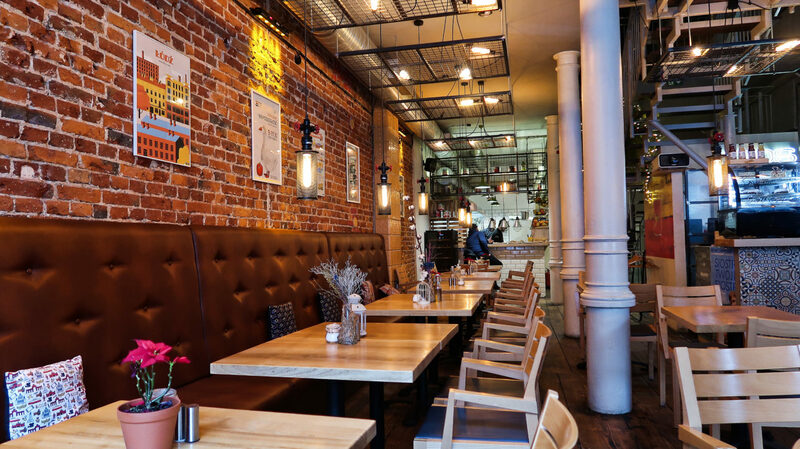 We suspect that, above all, their cosy decor and breakfasts at very affordable prices. We went to the one nearest to us, meaning on Retkinia. 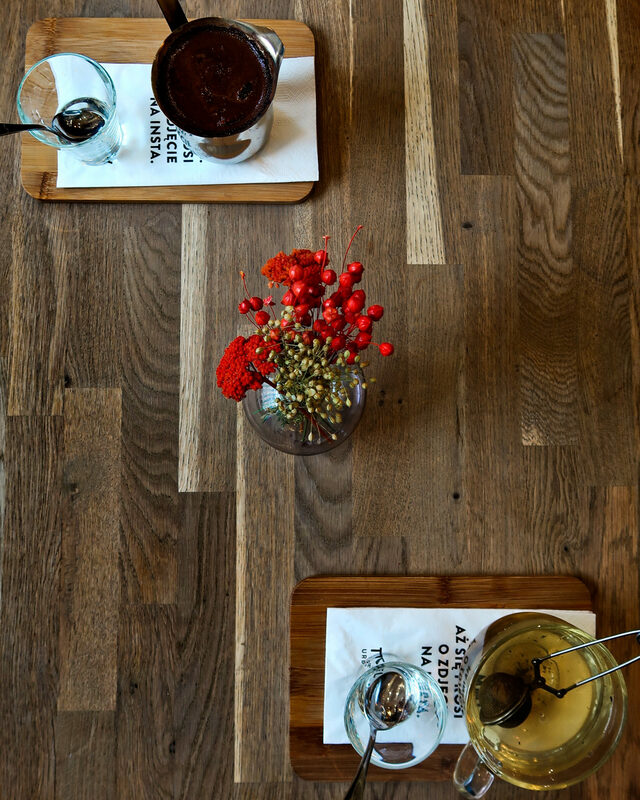 The interior of the cafe encourages family gatherings, meetings with friends or remote work. 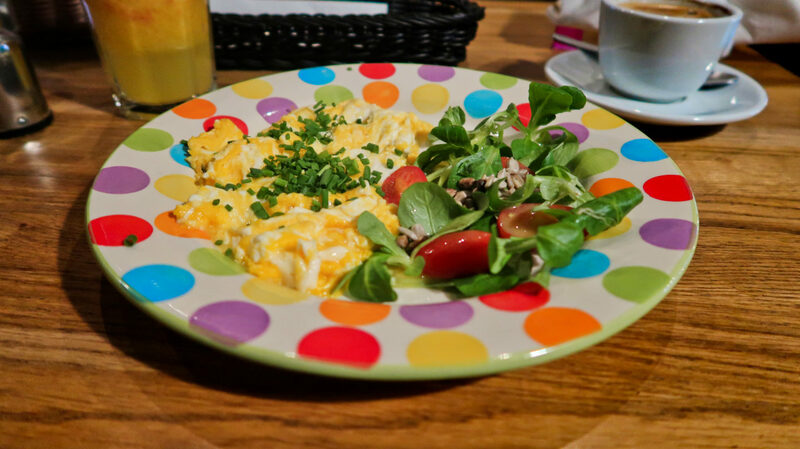 What can you eat for breakfast in Caffe przy ulicy? To each set, you can choose additives (egg paste or bacon) at various prices, as well as a small white/black coffee or cocoa for PLN 2. As you can see, the prices are very attractive. 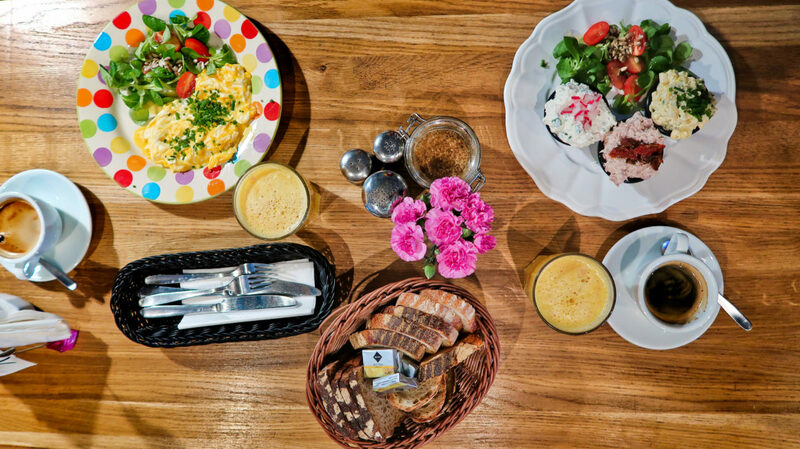 For PLN 14, you can eat a whole breakfast and have a good coffee! 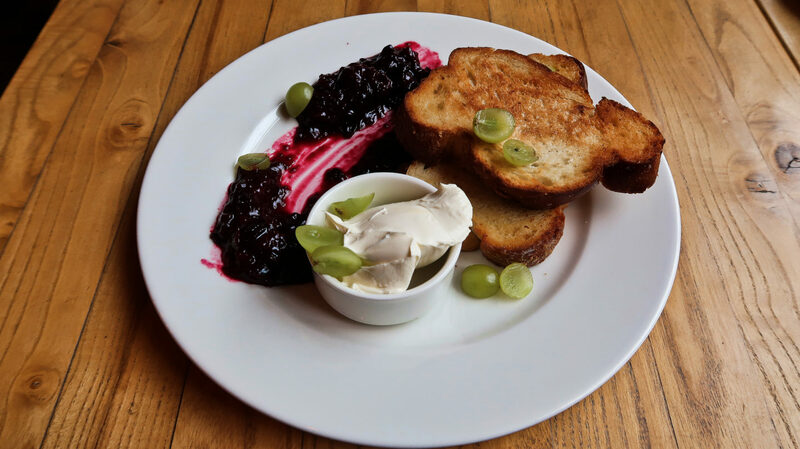 The menu also has other dishes that could easily be considered for breakfast, such as sandwiches, panini, toast and waffles (sweet and salty). This was not our first visit to Caffe przy ulicy. Because it is close, the breakfasts are delicious and inexpensive, we go there quite often. Most often we order Farmerskie, Smarowidła and salty croissant. The breakfasts are always fresh and filling. What is an additional huge plus, the bread at Caffe przy ulicy comes from Montag, a very good bakery in Lodz. 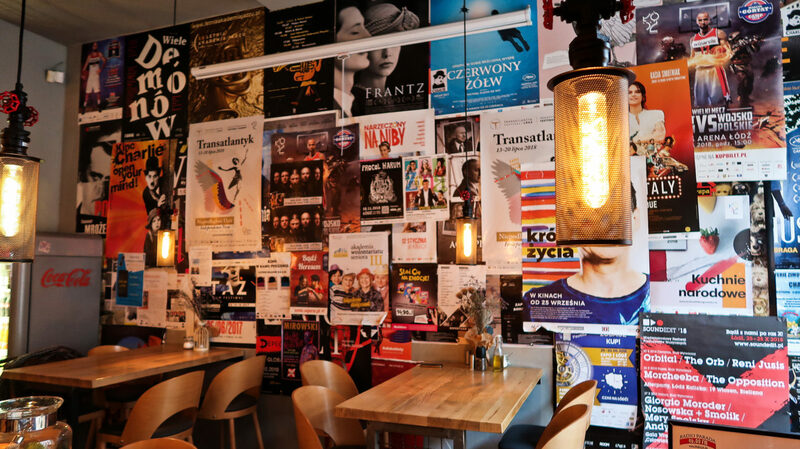 In our opinion, Caffe przy ulicy is definitely a place worth checking out! Szwalnia Smaków is a restaurant that we discovered a long time ago. I fell in love with black noodles with crayfish and Przemek in soups and meat dishes. But we have never tried breakfast here before, so this project seemed to be an ideal opportunity to go to the Swalnia Smaków before noon. Where can you find this place? At Piotrkowska 217, quite an alternative place where a lot is happening. In addition to several pubs, there is a roller-skate spot, and regularly organized various events, such as the World Breakfast Festival (that happened during our visit and we had an opportunity to try festival breakfast at Szwalnia Smaków), Street Food Festival, where you’ll find a whole bunch of food trucks or Home Crafted Ice-cream Festival. 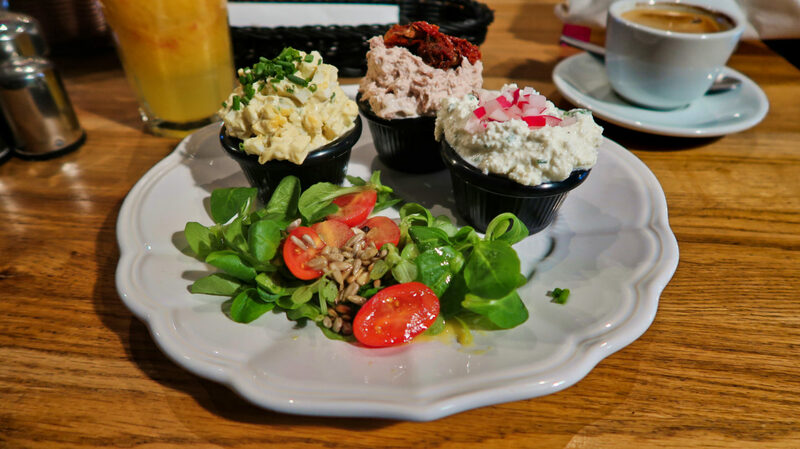 What can you eat for breakfast in Szwalnia Smaków? 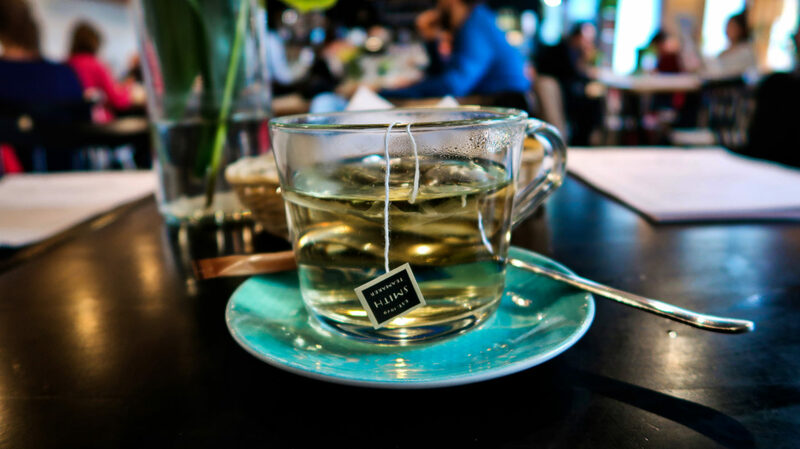 For each breakfast, you can choose tea for PLN 3. During the week, is served until 1 pm and on the weekend all day! 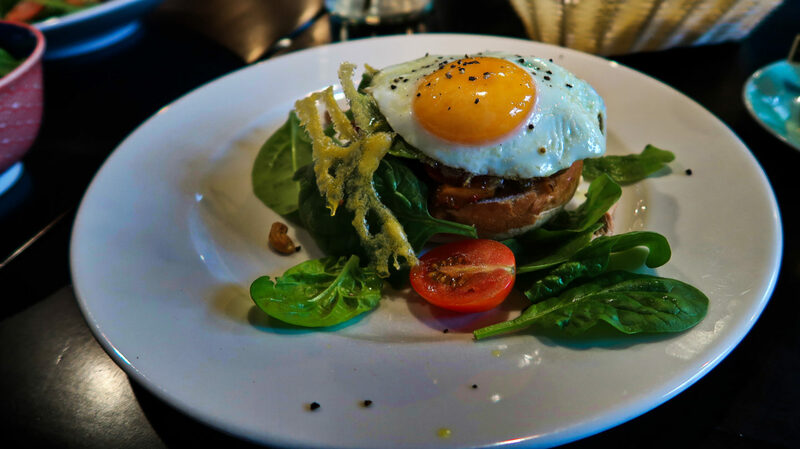 We chose a breakfast brioche, a Turkish breakfast and a shakshuka with smoked cheese, fried cherry tomatoes and crispy bacon from the Festival’s menu (Breakfast Festival). We must admit that we were absolutely surprised! 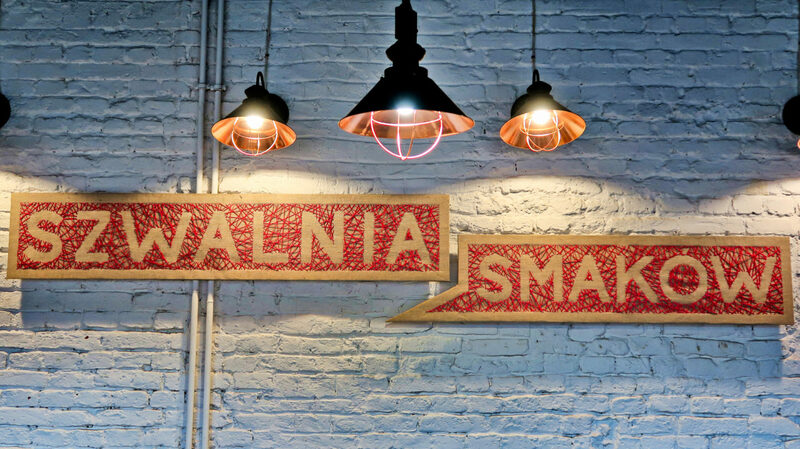 We were expecting tasty dishes, but the ones served in Szwalnia Smaków went beyond our wildest expectations. Everything was delicious, fresh and interesting. 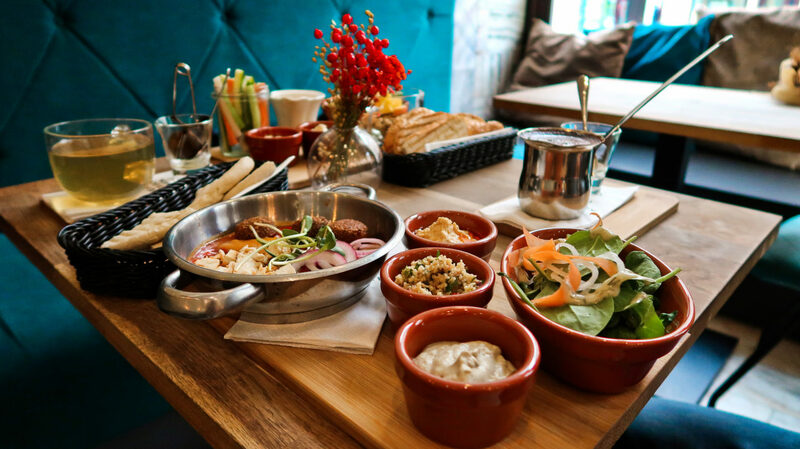 For the first time, we ate a Turkish breakfast and it was delicious – creamy and extremely flavorful. 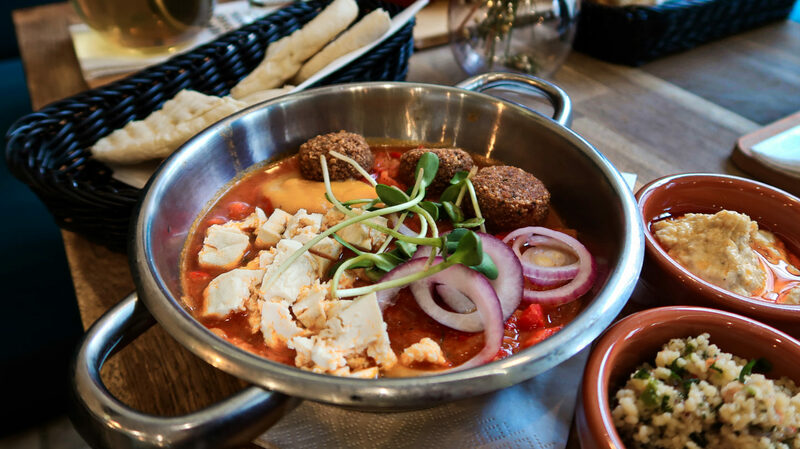 The festival shakshuka delighted us with a wide range of flavours, and the brioche melted in the mouths. Nothing more nothing less. 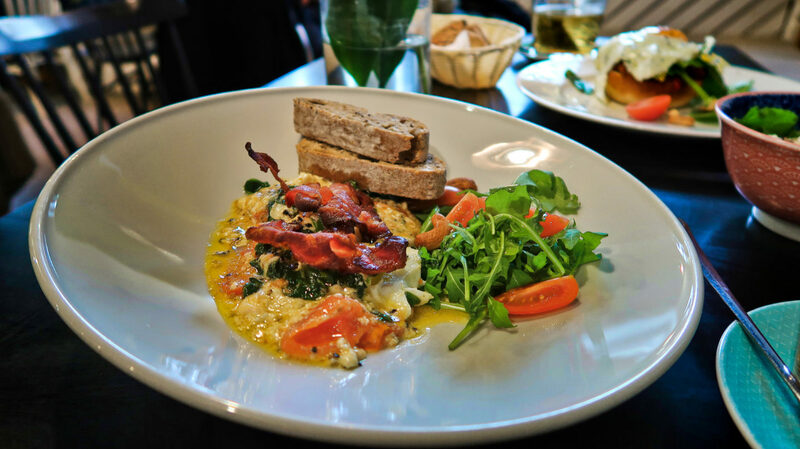 In our opinion, breakfast prices are very attractive, especially that it is difficult to get such a delicious breakfast for a similar price in the centre. 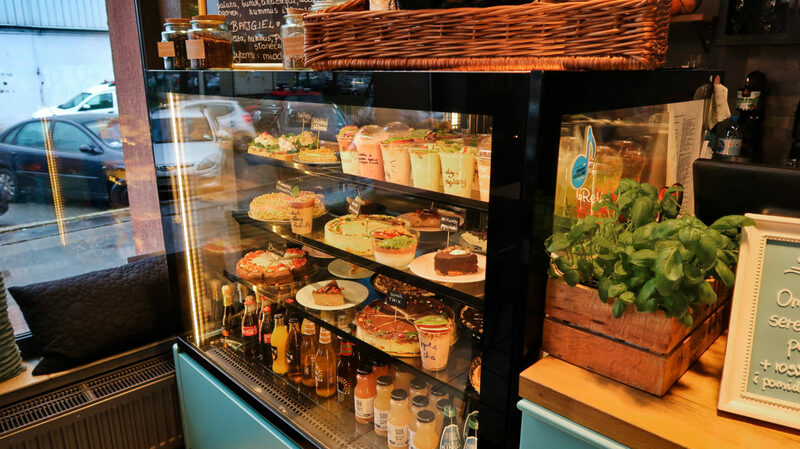 In addition, what is equally important, the place is cosy and warm, it smells of homemade baking, and we did not have to wait long for our order. 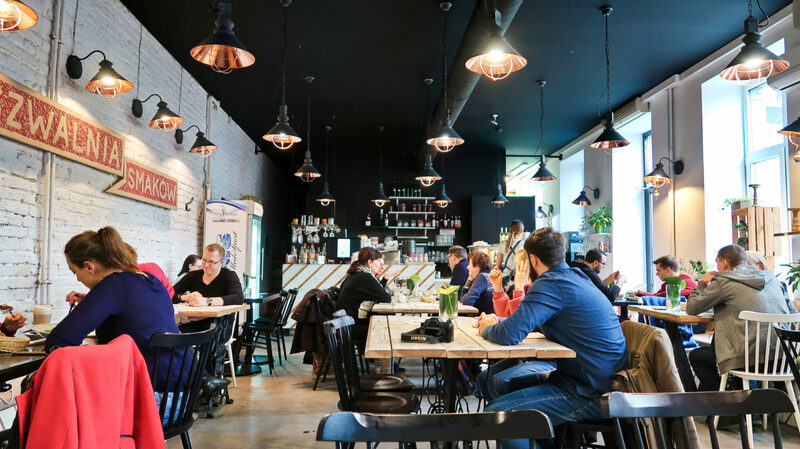 Szyby Lustra is a restaurant in a strategic location. 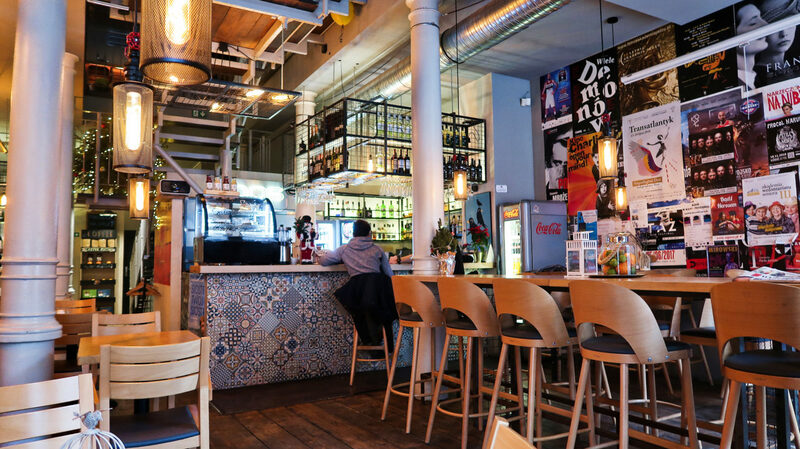 It is located in the centre of Lodz, at the corner of Sienkiewicza and Pilsudskiego streets, and the interior gives the impression of being open thanks to completely glazed walls. We happened to be here several times, but never for breakfast, so we needed to change that. We went on a Sunday and most of the tables were taken. It seems that more and more people eat out and enjoy themselves. After careful analysis of the breakfast menu, we decided on two interesting sets. 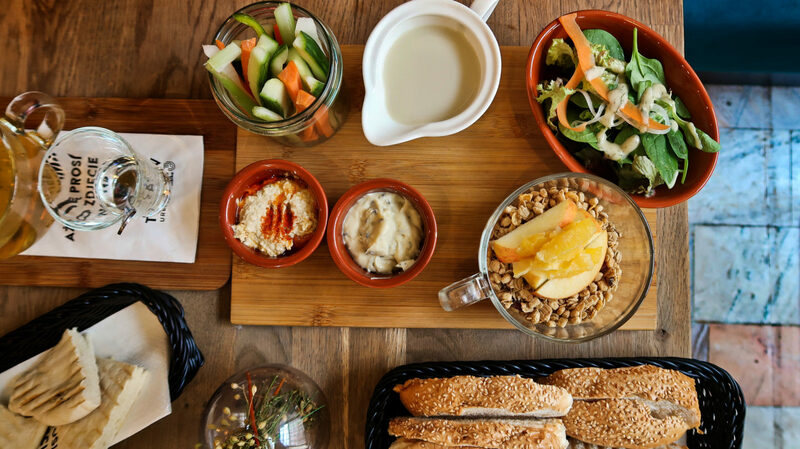 What can you eat in Szyby Lustra? Four versions of the dishes are vegetarian, vegan options are not served. 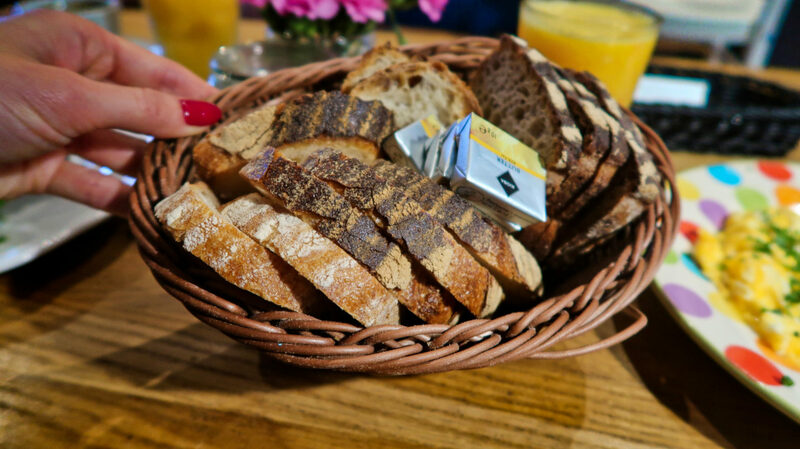 In Szyby Lustra, breakfasts are served until 12.00 on weekdays and 1 pm on weekends. We chose Black Pudding (Przemek) and Crepes Suzette (Julia) with coffee. It is worth mentioning that you can have them with soy milk. Coffee? Delicious! Pancakes? Brilliant! Sweet yet a bit sour, creamy, filling and perfectly balanced. Orange mascarpone with Cointreau butter sauce gave it depth, and the presence of fresh blueberries, lightness. Black pudding, although it sounded risky, also turned out to be very tasty. 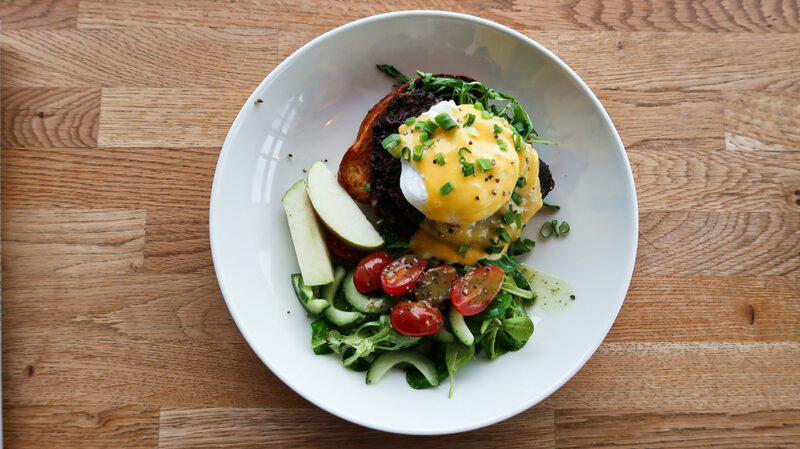 The amazing combination of sweet challah and black pudding matched perfectly with the egg in hollandaise sauce. The apple gave freshness and neutralizing the intense flavours. 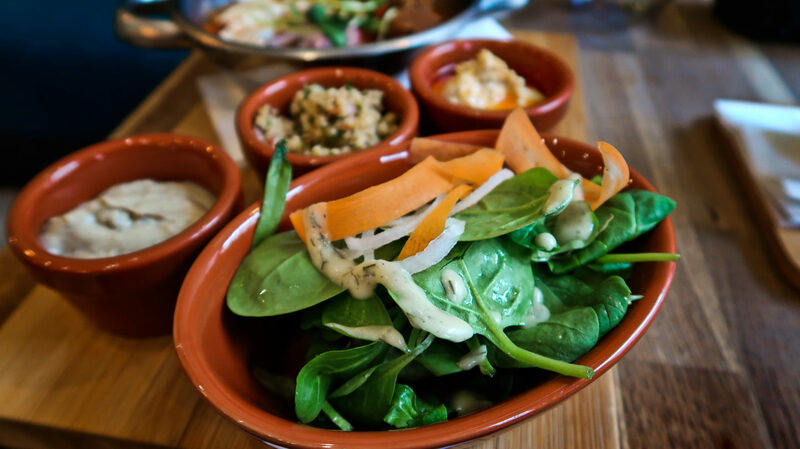 Both portions were adequate and allowed us to be full without feeling overwhelmed. How do we rate it? Definitely positive. 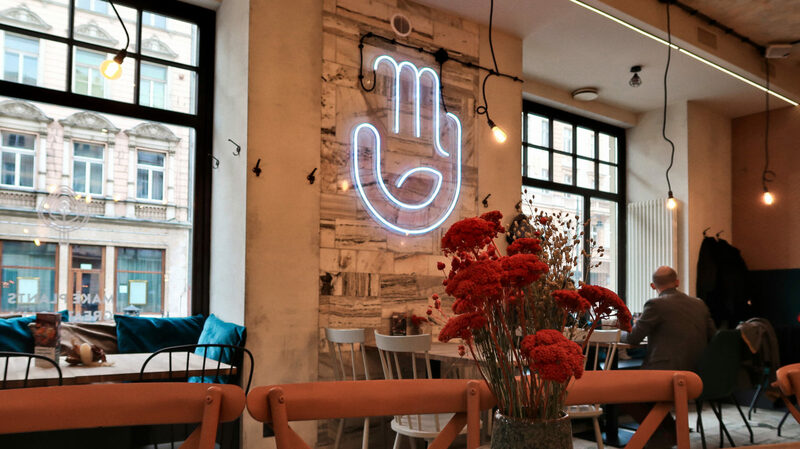 This is another delicious place on the breakfast map of Lodz. Affordable and with interesting flavours. Coffee/tea included in the price works for a big plus! We highly recommend it! 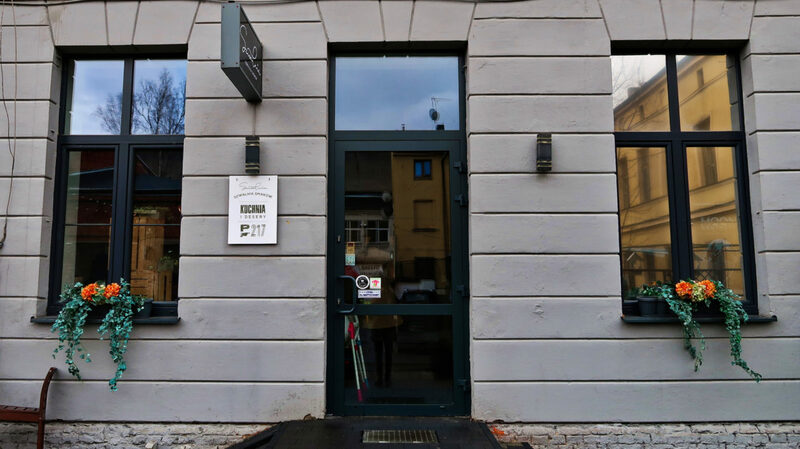 You can find the Agrafka restaurant on Piotrkowska street. 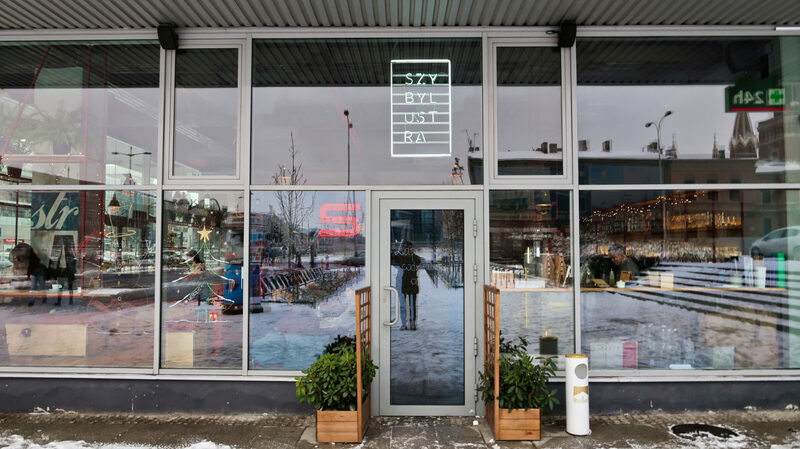 A two-floor restaurant with an interesting design opens at nine o’clock. At Agrafka we had been only once before and we had enjoyed it. Friends recommended this place to us, saying that the breakfasts here are great, so we couldn’t not test it. Online it’s hard to find their menu because they do not have a website so we are happy to make it easier for you. What about breakfast in Agrafka? 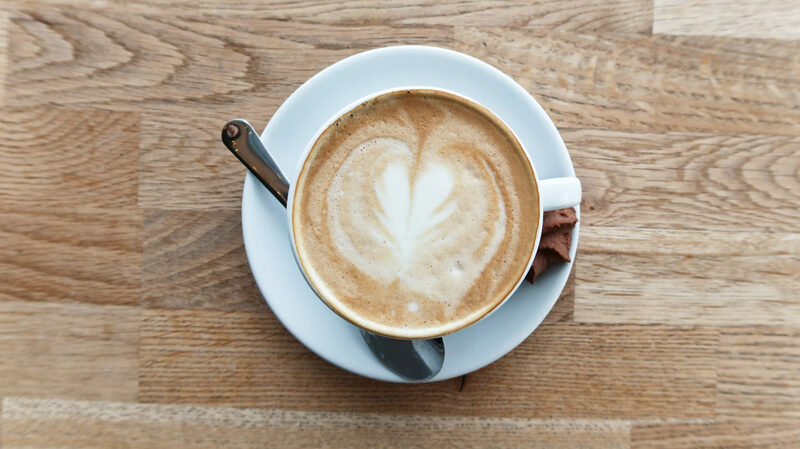 Breakfasts are served from 9 am to 1 pm, and for each set, you can add coffee, tea or cocoa for PLN 1. 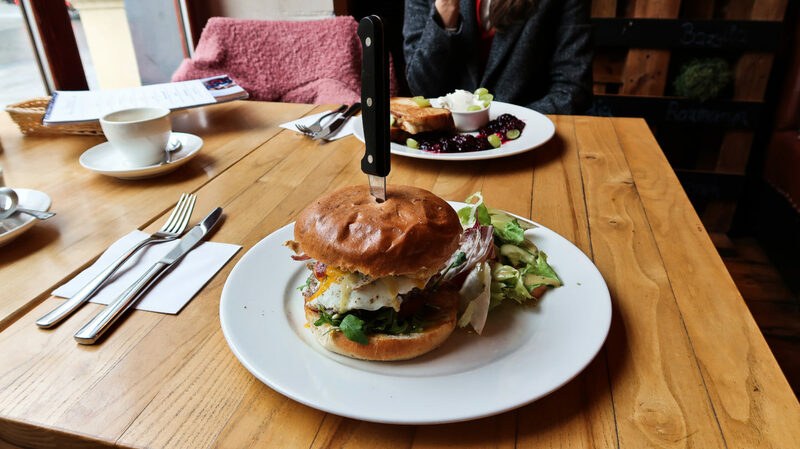 We’ve decided to have a white breakfast and a breakfast burger. Guess who ordered what? 😀 Of course, we also ordered coffees. 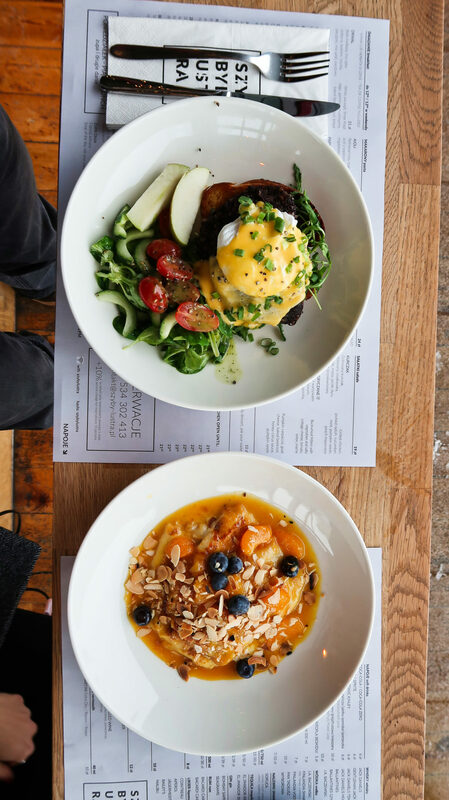 What can we say about both breakfasts? For us, unfortunately, they were too heavy and fatty. The challah was deep fried in a large amount of butter, and the cottage cheese was unhappily turned into heavy mascarpone. For this very sweet jam and after eating one piece I was already full. It was similar with burger. 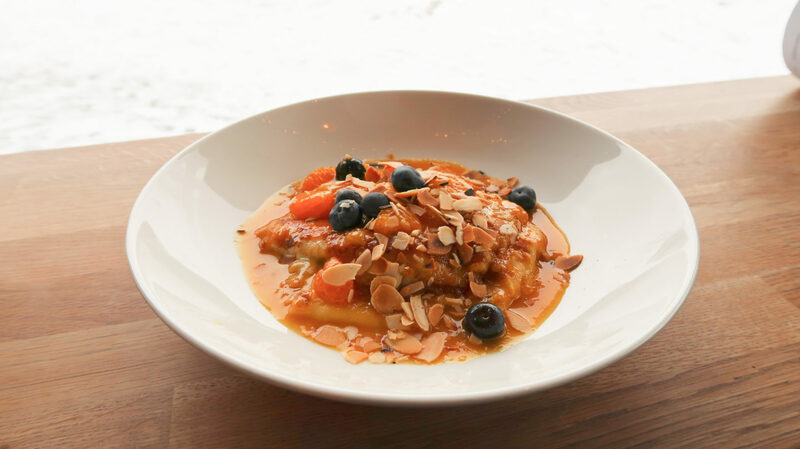 That kind of heavy dish, in our opinion, is not quite suitable for breakfast. The meat in the burger was tasty, as well as the additives, but we did not even manage half of it. In our opinion, such a heavy breakfast slows you down and makes all the energy go to your stomach, which tries to digest the morning sins. Do not get us wrong, it was all really tasty, but we prefer something lighter. We must say that it is not such dishes that will get you delighted, will introduce you to new flavours or will revolutionize your taste buds. The menu in Agrafka is rather simple and classic. Next time, we would rather go to another place from our list. Next Post What to know before going to Morocco?